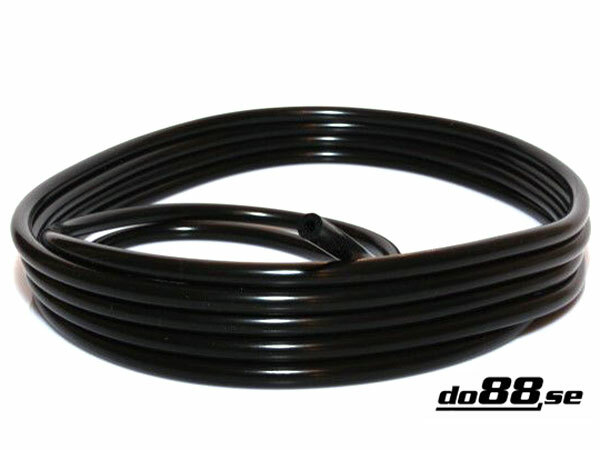 To fit: Suitable for use as replacement headlamp washer hose, to replace hose with 2mm internal diameter. Silicone Vacuum hose can withstand higher temperatures and has a longer life span than regular rubber vacuum hose traditionally used for car engines. Vacuum hose comes with an internal diameter of 2mm. PRICE IS PER METRE. SIMPLY INCREASE THE NUMBER OF UNITS TO THE NUMBER OF METERS REQUIRED.